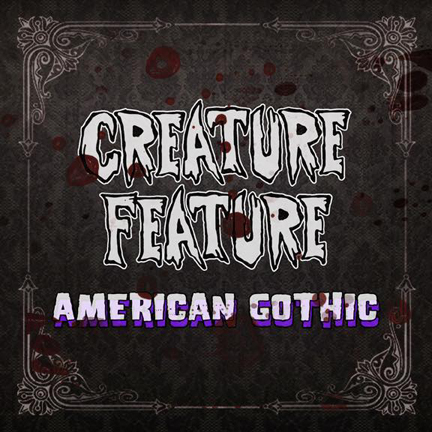 New Creature Single ‘American Gothic’ Out 8/18/15! Check back Friday the 28th at 4:00 pm (pst) for the premier of the new Creature Feature single ‘American Gothic’, the title track from our upcoming new album. One Response to New Creature Single ‘American Gothic’ Out 8/18/15! I’m almost too busy to test out my latest flesh eating bacteria and set up my nightly booby traps…almost.